Head southeast on Lebuhraya Damansara - Puchong heading Puchong towards Leong Yew Koh. Drive straight and keep left, after Kelana Jaya Monorail station, turn left onto Jalan SS2/3. Drive straight, and take 2nd left turn and turn right. 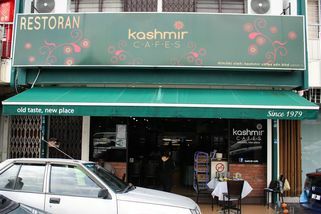 Kashmir Cafe is located in the middle of the shop lots facing housing area. 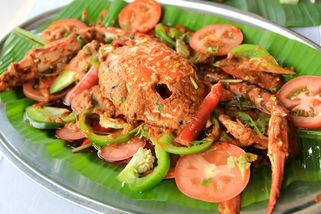 Kashmir Cafes in Kelana Jaya is a family run restaurant that specializes in the colourful and aromatic South Indian cuisine. 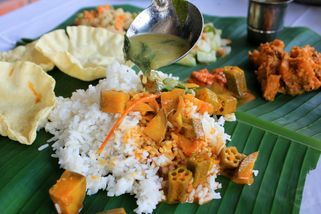 Unlike most economical banana leaf rice places locally Kashmir Cafes runs in a more modern and air-conditioned space, earning positive feedback from customers who are glad to find economical food in a cleaner, brighter environment. 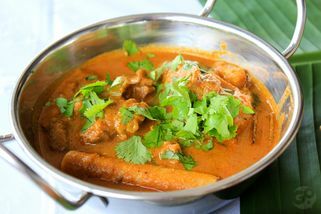 The star of Kashmir Cafes is their banana leaf rice, available with a wide array of curries and side dishes. 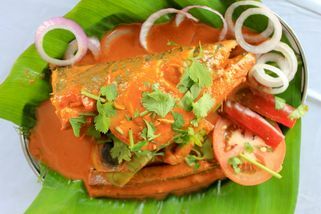 Their menu also includes permutations of humble favourites like thosai and roti canai. On Sundays Kashmir Cafes offer their signature biryani sets; available in mutton, chicken and vegetarian. If you’re looking for something sweet to counter all the spicy food, try their lassi drinks and homemade traditional Indian desserts. 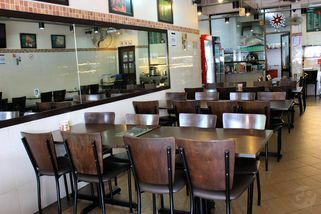 "I had my lunch here with my hubby. 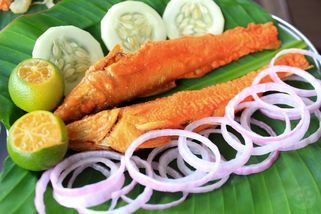 ..."
I had my lunch here with my hubby. The food was okay la.. I've been there when they were at the old place and now at their new place. Nothing to shout about, taste not the same. Price bit expensive especially around that area.When u can get food all around.